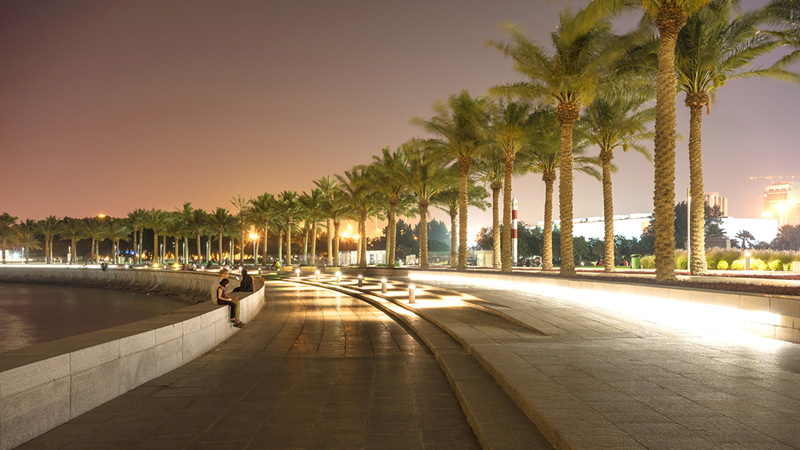 An art Museum that bridges Islamic history and Doha’s urban growth. 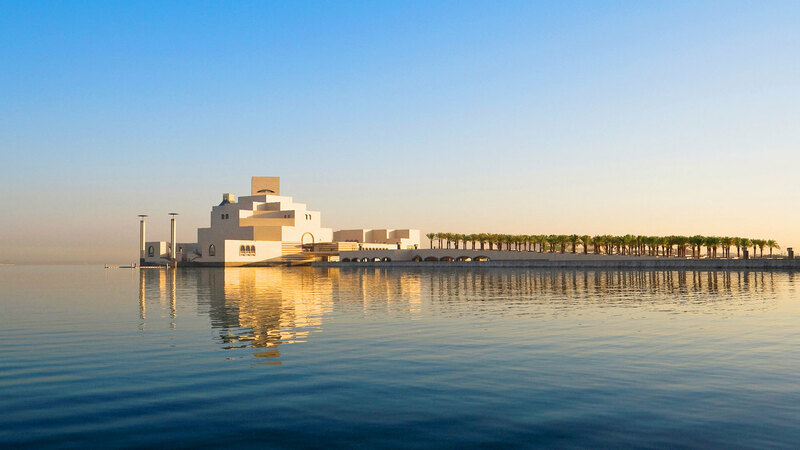 The Museum of Islamic Arts in Doha is a stunning environment to showcase its extensive store of art and artifacts from the Islamic world, offering exhibitions, conservation and presentation areas. 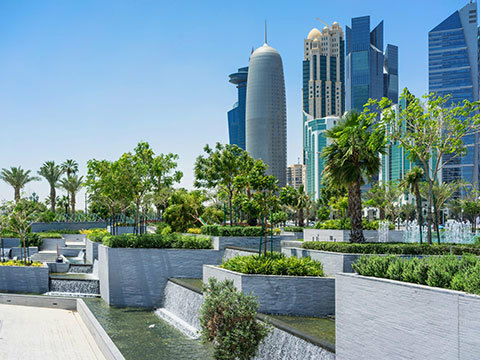 Set on an island off a peninsula, the Museum is composed of two cream coloured limestone buildings connected across a central courtyard and encircled by an informal park. 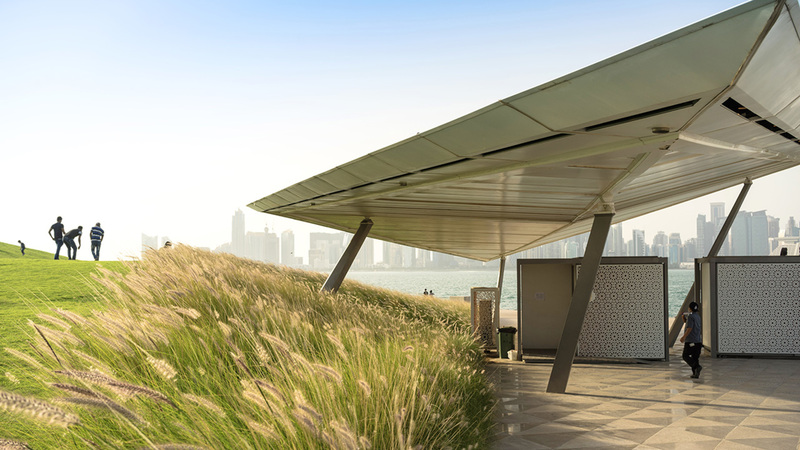 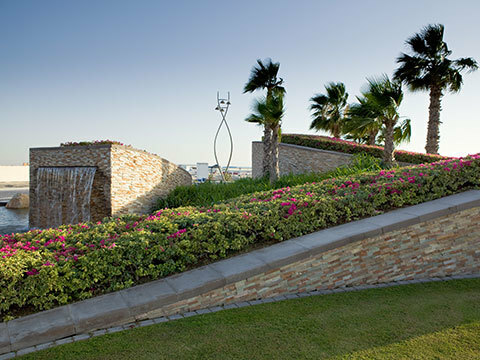 The iconic building draws influences from ancient Islamic architecture, a theme that is extended through Cracknell’s landscape design and links the Museum site to the Doha Harbour. 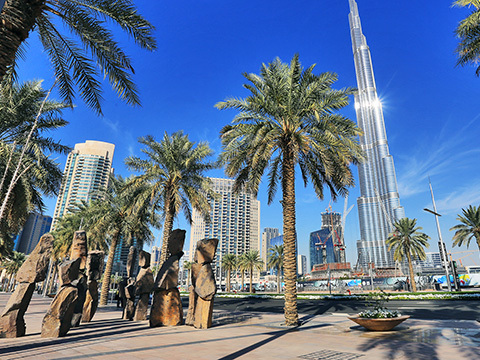 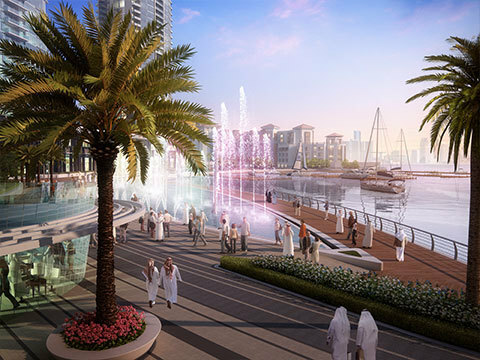 The surrounding park includes seating and relaxation areas, a function lawn and a dynamic waterfront promenade providing framed views of the development.